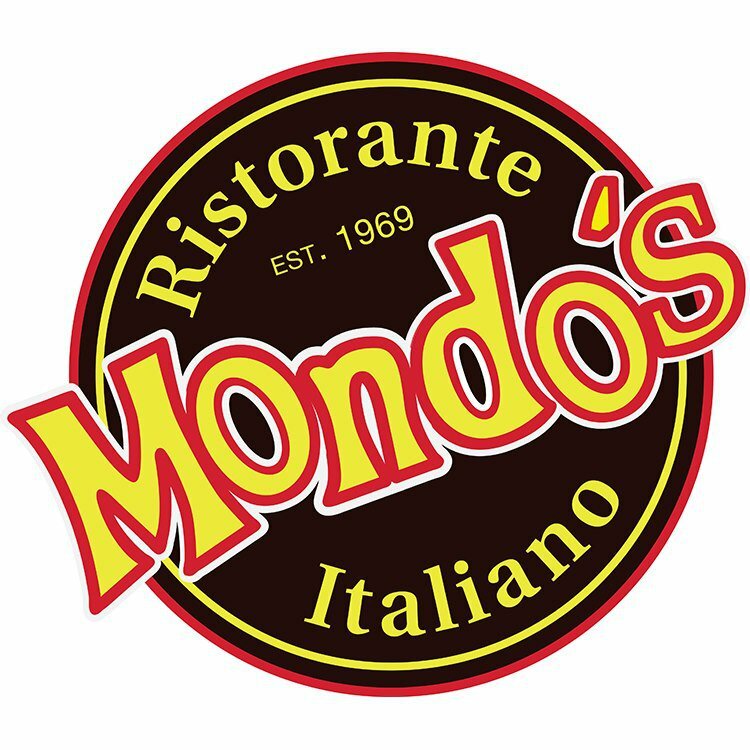 A Tulsa legend, Mondo’s Ristorante Italiano is the perfect spot for authentic Italian cuisine in the Brookside district. Being your meal with one of Mondo’s delicious appetizers like deep fried, tender calamari, bruschetta made with fresh roma tomatoes, garlic and basil or classic garlic bread topped with a blend of Italian cheese and baked to melted perfection. Mondo’s entrees are what keep customers coming back for year after year. Their manicotti dish is authentic pasta crepes stuffed with spiced ricotta and Italian cheese and smothered in a homemade meat or marinara sauce, whichever you prefer. A local favorite are clams covered in a decadent white clam sauce served on a bed of linguine. The wood fired pizza and sandwiches make Mondo’s Ristorante Italiano in Tulsa worthy of a special trip. The Margherita pizza topped with roma tomatoes, fresh basil, garlic and buffalo mozzarella is an Italian classic as is “The Big Al” made with homemade sausage, onions and fresh mushrooms. Tiramisu, Italian Cream Cake or a cannoli is the perfect, sweet complement to any dish at Mondo’s.